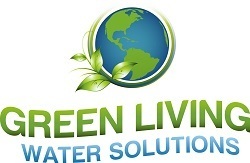 We provide Las Vegas with American made water treatment products from several major manufacturers. Whether you’re looking to soften the water at your home or business property or, both, we are here to help you find the best water conditioner products in town. While not a true water softener by nature, no-salt water conditioners work on the principal that by descaling your water and altering the chemical structure naturally, solids won’t be deposited in your pipes. This process uses various media to convert the crystalline structure of the minerals in your water to a structure that will not be able to bind to surfaces, the hardness is still there it just changes to a less damaging form saving money over time. Salt-free systems require no electricity and use less water than a traditional softener because there is no need for a backwash cycle and therefore they cost less to run and require less maintenance than a traditional water softener. Why do you need a water conditioner? The water in Lake Mead, which represents about 90 percent of our water supply, begins as snowmelt in the Rocky Mountains. As it makes its way to the Colorado River channel, it dissolves minerals such as calcium and magnesium from the surrounding rock. While these minerals pose no health risk, the residue can be a nuisance. As such, the hardness of Las Vegas Valley Water District water is about 285 parts per million (ppm) or 16.7 grains per gallon, categorized as “very hard.” Advantages of water conditioners include no slippery feel, longer life of appliances and reduction of water spots and deposits. In other words, conditioning your water is an investment that in the long run, will save you money, and improve how you feel in your own home. 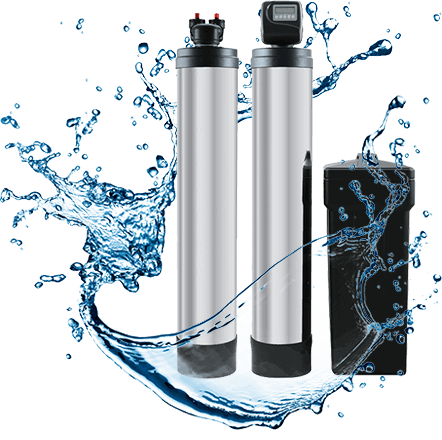 Water softeners are designed with one job in mind, making your water soft by replacing minerals in the water with less damaging sodium or potassium ions. This leads to your water “feeling” better on your skin, and with the inclusion of carbon filters will make the water taste and smell better. Water conditioners are designed to change the chemical structure of the hard minerals in your water and do a similar job of keeping your pipes and appliances cleaner without adding any salt to your system.